I ’ve met a fair number of famous and accomplished people, which is remarkable considering how shy and introverted I was as a child, a condition born of abandonment, exacerbated by abuse, and finally mitigated by a career as a newspaper reporter. I was put up for adoption by my single mother at the fragile age of 13 months, and subsequently adopted by people who stubbornly defied the verdict of biology – that they were not intended to have children. My first encounter with a famous person came at age ten. 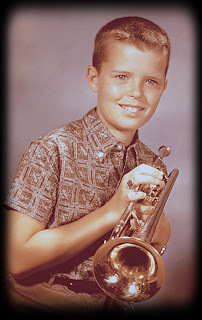 I was a blustery student of the trumpet, taking lessons from Mr. Collins, owner of the Covina Music Store. I think his first name was Jack, but I only knew him as Mr. Collins. Playing the melancholy “Du, Du Liegst Mir Im Herzen,” I used to hit notes by accident that took years for Miles Davis to perfect. Rafael Méndez was legendary for his tone, range, technique and unparalleled double tonguing. Méndez's playing was characterized by a brilliant tone, wide vibrato and clean, rapid articulation. 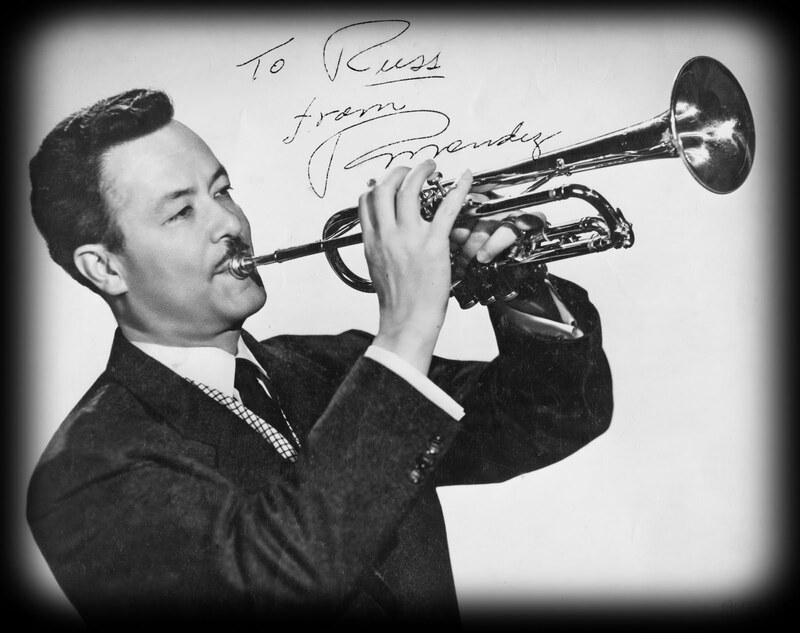 His repertoire was a mixture of classical, popular, Mexican folk music and jazz. Méndez contributed many arrangements and original compositions to the trumpet repertoire. His Scherzo in D Minor is often heard in recitals. He was considered to many people the best trumpet/cornet player in the world. Rafe, as Mr. Collins called him, was a kind man, treating me as if I were a young prodigy, which Mr. Collins generously hinted I might be. Fortunately, Rafe could not stay long enough to actually listen to me play. Otherwise, he might have wanted his autograph back.